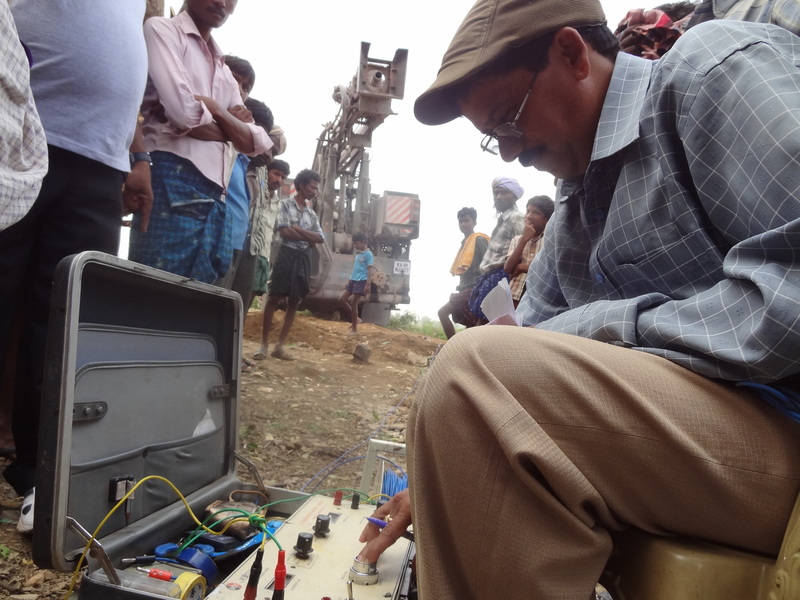 Our first 70 India projects for 2014 are under way on the ground in Andhra Pradesh. The projects are targeting 70 water scarce communities across the region and will provide clean water for over 70,000 people. 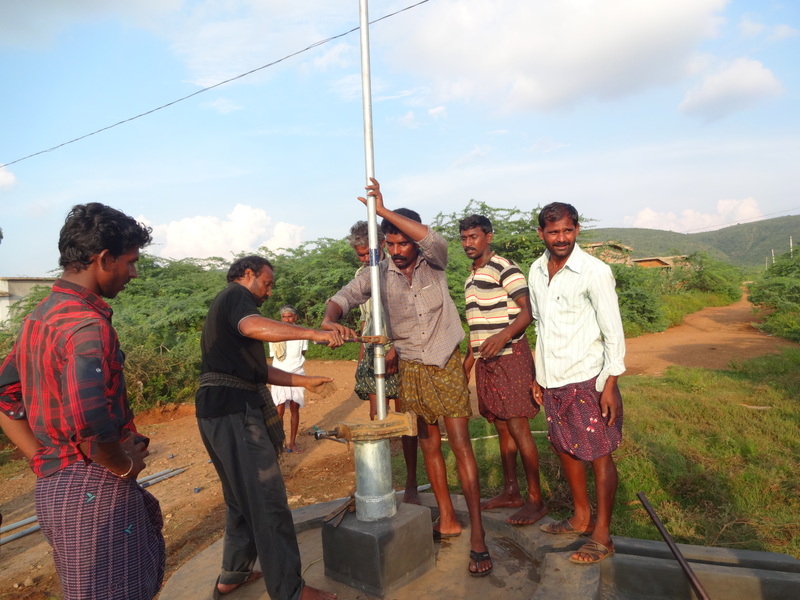 Our team on the ground have liaised with a geologist and spoken to each community to establish the best possible position of the well to ensure maximum water flow and ease of water collection for the whole village. 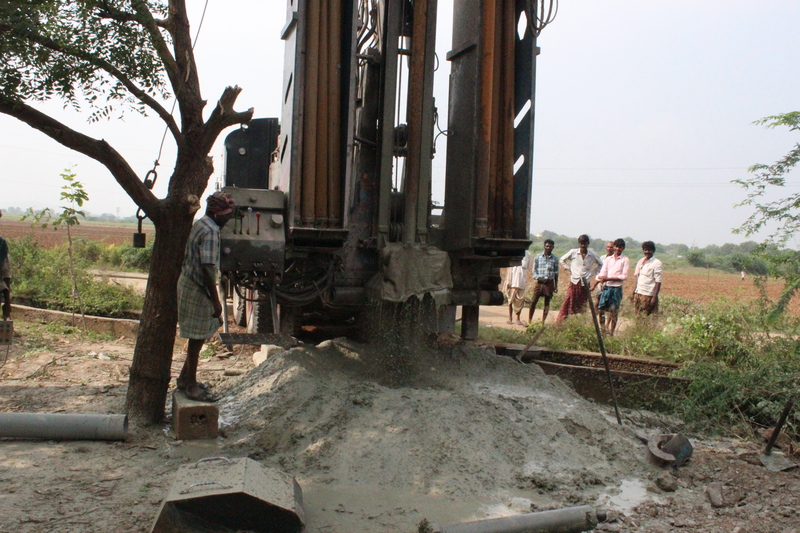 Local labourers have been employed to drill and insert pipes and soon 70,000 more people will have clean water! Our team are heading out to India to visit all the projects shortly and on their return will report back to our donors fully. See how you can help us bring clean water to people who need it the most here. You can even take ownership of your own project and in return receive full reporting (GPS, photos and village information) on the village you will be helping.